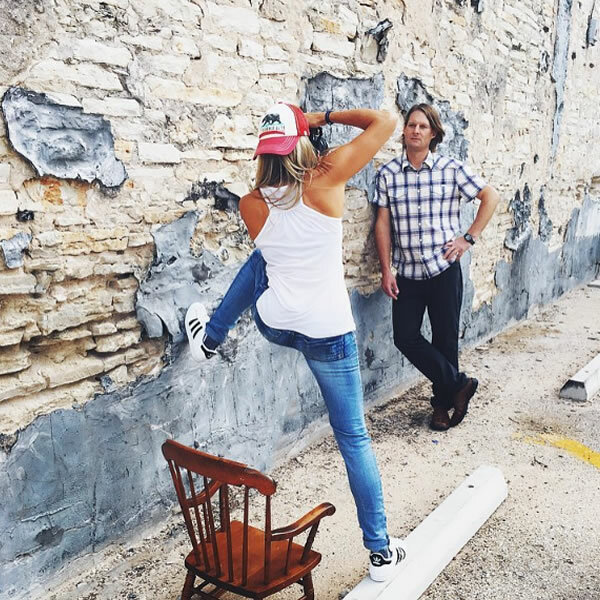 Amanda Pulley is an Austin based Interior design, Fashion and Editorial photographer who loves to combine beautiful spaces, texture and light to create eye catching images. Amanda has a passion for capturing not only the ambience and feel of a room but the smallest details that make the space unique and special. 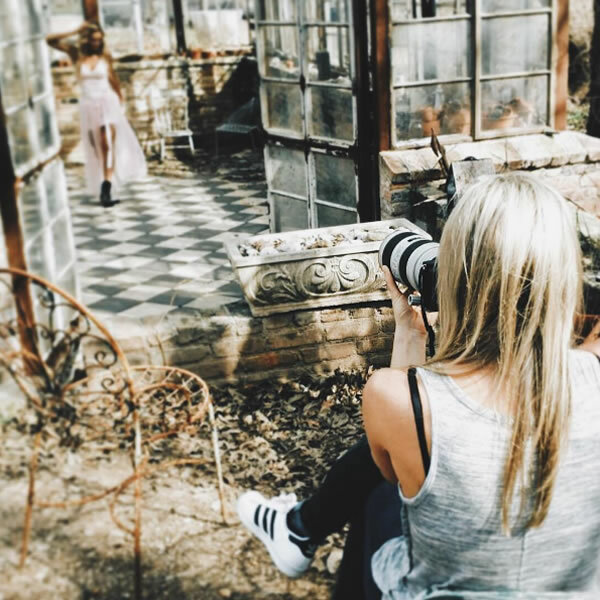 She combines her creative eye and artistic composition with her high-end editing expertise to provide her clients with a product that allows their work to steal the show. Amanda travels worldwide to capture and create lasting images for her clients. Her collaborations include work for Nordstrom, Anthropology, Oakwood Industries, and Southern Living to name a few. She enjoys working closely with Interior designers and companies alike to make their business succeed to their fullest visual potential. In addition to her love of shooting interiors Amanda also creates inspirational photos for print. These stunning under-saturated, detail oriented images range from tropical textures to the movement of a galloping horse. Amanda accepts a small amount of commissioned work for select clients. Amanda believes in building close relationships with her clients to maintain a lasting client and friend in the industry. Her goal is to always make her client’s work the main attraction of an image, not the photography itself. All Content Copyright © 2019 vagabond photography | Website Design & Development Britta burrus design.